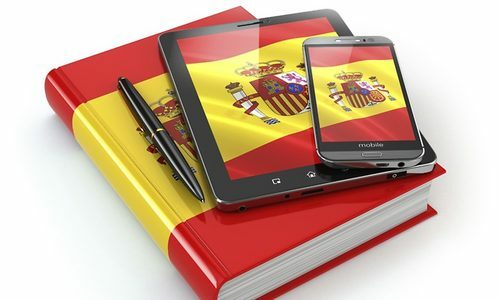 In most cases, when ordering the certification of translations with the Spanish Embassy in Moscow, people submit to us a large document package for any Spanish bank. As a rule, this is related to the sale of any estate in Spain. Spanish banks require preparing certain documents as a proof that a client is solvent, when mortgage is executed. Generally, these are bank statements, account activity statements, notices of balances in accounts, documents verifying the ownership of any property, and forms No. 2-NDFL. Bank statements are often quite long. Since a consular fee is calculated by the Spanish Embassy line by line, the certification of such document package is always rather a costly measure. However, many banks accept not only translations certified by the consulate but also notarized copies of documents with notarized translations followed up by apostilization procedures. Therefore costs for the legalization of documents for Spain may be significantly reduced. We offer a full range of services associated with translating into Spanish, notarizing, and attaching Apostille to originals or notarized copies with translations of different documents for Spain.